was born at Launceston Cornwall on 23 April 1758. He was commissioned lieutenant in the navy on 25 November 1778, having served in the East Indies and in American waters since 1770. In October 1786 he went on Sirius as 2nd lieutenant for the voyage to NSW. On arrival at Port Jackson King was appointed commandant of a group going to settle Norfolk Island. 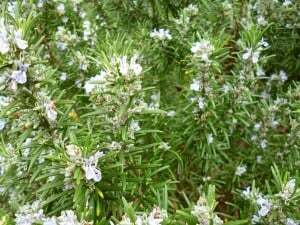 On the Island he formed an association with Ann Inett by whom he had two sons, Norfolk and Sydney. Both boys received a good education in England. King returned to England and married Anna Josepha Coombe on 11 May 1791. He returned to the colony to take up his commission as lieutenant governor of Norfolk Island. One son and four daughters were born at Norfolk Island and in 1796 the family returned to England. King was promoted to post captain and returned to NSW in November 1799 and on 28 September 1800 took over from John Hunter as the third Governor of NSW. He served a term of seven years before returning to England with deteriorating health. He died on 3 September 1808 and was buried at Tooting, London. Honouring three of his descendants, from over 50 who served in the First World War. 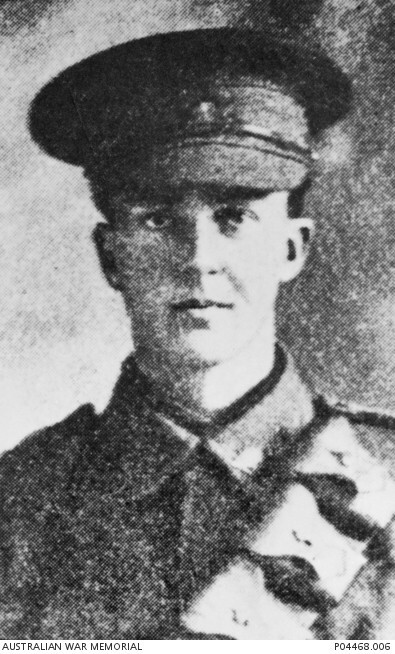 Private, 55th Infantry Battalion, 5th Reinforcements (April – September 1916), enlisted 22 July 1916, aged 30. Embarked Sydney NSW aboard HMAT Aeneas A60. Disembarked Plymouth 19 November 1916. Proceeded overseas to France per Princess Victoria on 21 December 1916. Returned to Australia per HMAT Berrima A35 on 31 December 1917 and discharged in Sydney on 12 March 1918. My father Christopher Baron Lethbridge was a WW1 veteran, having served in France in the 1st AIF in 1916. Also, his sister (my Aunt Bessie: Catherine Elizabeth Lethbridge) served in Rabaul (New Guinea) as an Australian nursing sister under the command of my great uncle Dr. Robert Lethbridge from Narrandera NSW. Chris or Pop as he was known by all of the family like many veterans said very little about his war service, but he did write a book detailing parts of his life and experiences and included references to his WW1 service. I went to the War and it was rough in the camp in a way, and rough and cold in England and then in France but nothing very funny happened to me there. Too much mud, cold, nits, and shells in places like Bulogne Bullecourt, Albert, the Somme, the Bullring, le Havre, Sarfleur all occasionally come to mind. It is so long ago now and it is all like a dream. When I was wounded getting back into the line to Bullecourt I was taken to a front line dressing station. The shells were flying and screaming over the place all the time we were there and the next night a shell hit the place and the Doctors and Orderlies were all killed as well as most of the wounded who were there. Nearly all the Officers who came over in the boat with me were killed in their first engagement. I saw nothing of Capetown on the way over as I was in the hospital with Mumps. the town go to the pictures and get back late. We finished up fighting with the guard and the next day we were all sent away. I went down to a small hospital where there only two Australians there, a sergeant and myself. theatre. Of course the bone in my leg had to be scraped and it was done again before my leg got well. The little hospital was good and there were English sisters there and they were good to us and we two Australians had the run of the place. I lost a lot of weight on account of the loss of blood and I could not pick it up again. Eventually I was well enough to go back to the base and went before Colonel Ryan who was tough, and was marked fordischarge, went to Weymouth got a week’s leave, went to London and other places and eventually got home. I was in Randwick hospital and they wanted to keep me there but I tried hard, got my discharge and a small pension and eventually got a position with the Crown Law Office in Sydney. Catherine signed the Attestation Paper of Person enlisted for Service Abroad on 11 September 1918. She declared her age as 30 years old, with her mother as next-of-kin. Four days later Catherine embarked Brisbane, per SS Morinda for Rabaul, with Sister Marian Adelaide Maclean. 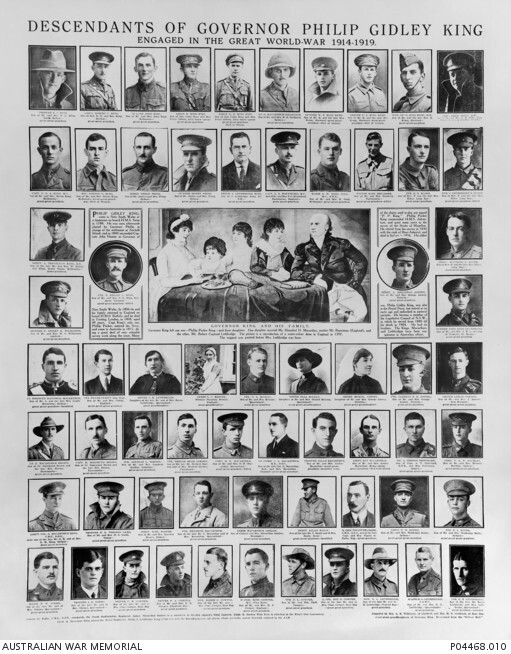 They gave their address at date of enlistment as Camp Clearing Hospital Enoggera Queensland. Following the ships’ arrival from Australia on 27 September, both were taken on strength of the 3rd Battalion A.N. &.M.E. 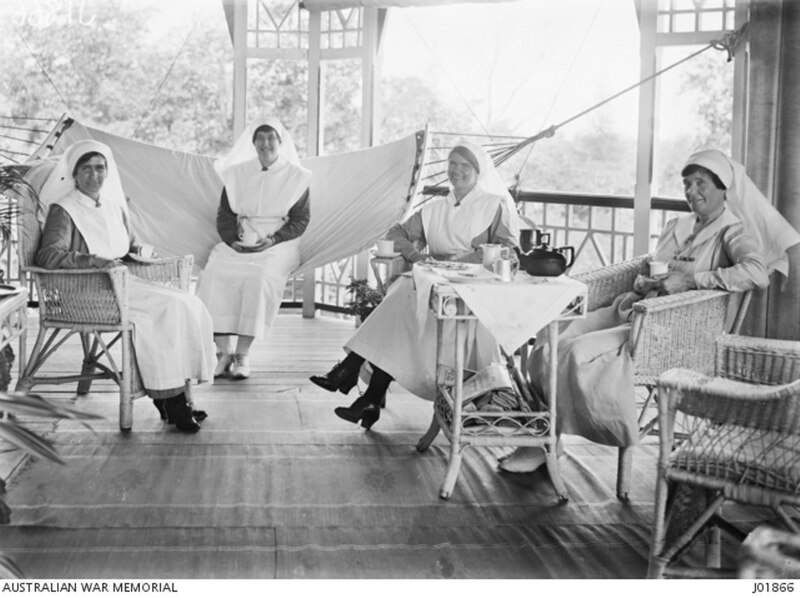 Force as Nursing Sisters at the Military Hospital, Namanula, Rabaul. 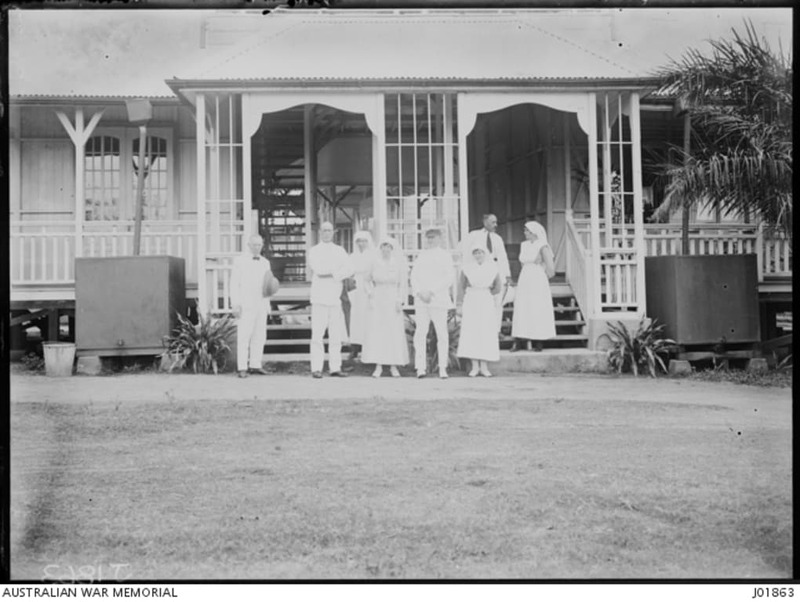 Sister’s quarters at the Military Hospital at Namanula, Rabaul. Identified from left to right: – Sister Catherine Elizabeth Lethbridge of Mitchell Qld; Sister Agnes Bissett Nelson, of Glen Innes NSW; Sister Marian Adelaide MacLean of Maytwon Qld; and Matron Flora Robertson of Bathhurst NSW. On 25 April 1919 Catherine was made Head Sister. At the Term of Appointment, Catherine departed for Australia per SS Marsina and was discharged from service in Brisbane on 17 October 1919. 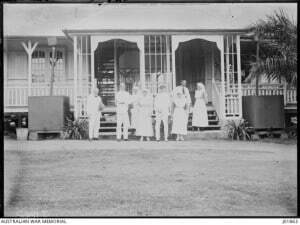 C 1919 Entrance to the Military Hospital at Namanula, Rabaul. Identified from left to right: unidentified civilian; unidentified male in white; Matron Flora Robertson, of Bathurst NSW; Lieutenant Colonel John Wellesley Flood, Principal Medical Officer, (PMO), of York Town SA; Sister Agnes Bissett Nelson, of Glen Innes NSW; Back row:-Sister Marian Adelaide MacLean, of Maytown Qld; unidentified male civilian; Sister Catherine Elizabeth Lethbridge, of Mitchell, Qld; Mr Lucas and friends on a Royal Commission visit. Of Surry Hills NSW and station overseer prior to enlisting on 3 May 1916. Embarked aboard HMAT Mashobra A47 on 14 September 1916. Dvr Elder was killed in action on 20 October 1917 in Belgium whilst serving with the 5th Field Artillery Brigade, aged 21 years.